Last summer we had a hanging basket of Fuchsias. 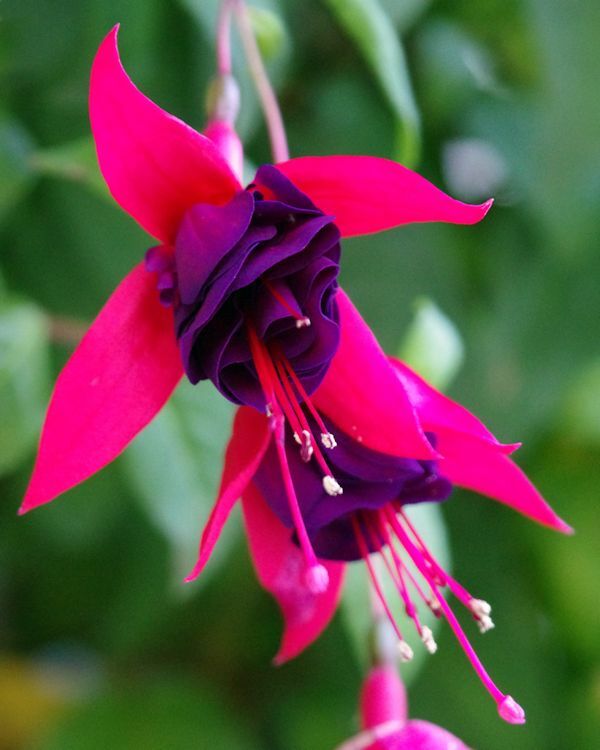 Sadly the summer has gone and so have the fuchsias but the photo helps us to remember them. I know from experience with it as is difficult to photograph fuchsias and get good sharpness so with fixing the details and shades of color. Here, you managed to overcome all this in a photo of great value.